Proudly representing Sityodtong Global is Stergos “Greek Dynamite” Mikkios, who has won numerous Muay Thai titles in the United States including Triumph Kombat, AKBF, and Friday Night Fights championships. Although he only started training in Muay Thai six years ago, it soon became his passion and purpose in life. He even quit his job, sold most of his possessions, and moved to Thailand to train and compete full time. In the beginning, though, Mikkios did not have an easy childhood, and went through a long period of uncertainty. After being born in the United States, he relocated to Greece with his mother and father, but his parents separated when he was only 6 years of age, and the youngster was promptly sent to live in an orphanage. He stayed there until he was 11, but was forced to leave when the home closed. That caused Mikkios to move back to the USA, where he was raised by his grandparents. Things were already difficult in Connecticut as he was seen as an outsider, but Mikkios had some prominent scars after a childhood accident, which caused some of the other children to bully him relentlessly. However, he always stood up for himself, and it would lead him to join a gym after graduating from high school. 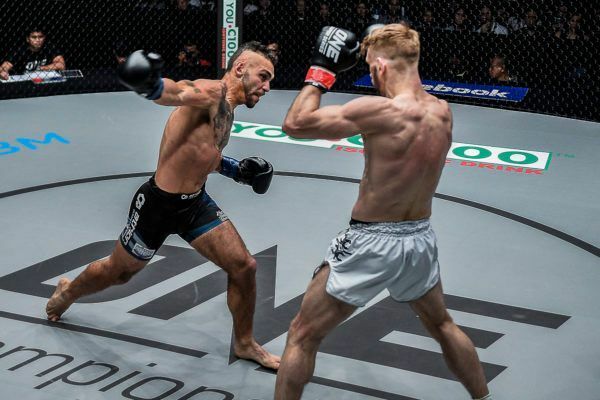 It would prove to be a decision that has changed his life immeasurably, especially since it has led him to the global stage of ONE Championship. Mikkios is ready to detonate at ONE: GRIT AND GLORY, but before he makes his promotional debut, learn more about the Muay Thai artist known as “Greek Dynamite"
In order to accomplish his goals, “Greek Dynamite” made some important life changes, and he will see if they paid off at ONE: BEYOND THE HORIZON. 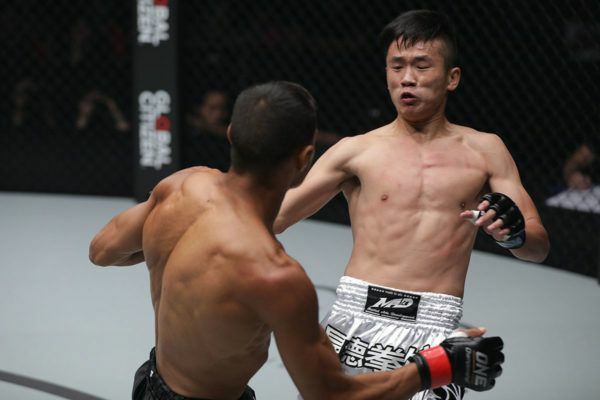 Get set for an entertaining battle when these two strikers meet in a ONE Super Series bantamweight bout at ONE: BEYOND THE HORIZON in Shanghai, China.